Penn State Employee Benefits has announced that as a result of employee feedback and favorable claims experience during its first year of offering short-term disability coverage, UNUM has agreed to now waive the pre-existing condition clause for Penn State employees. Beginning Monday, April 1, the pre-existing condition clause will no longer apply to short-term disability benefits for any non-work-related illness or injury with an incurred disability date of April 1, 2019, or later. 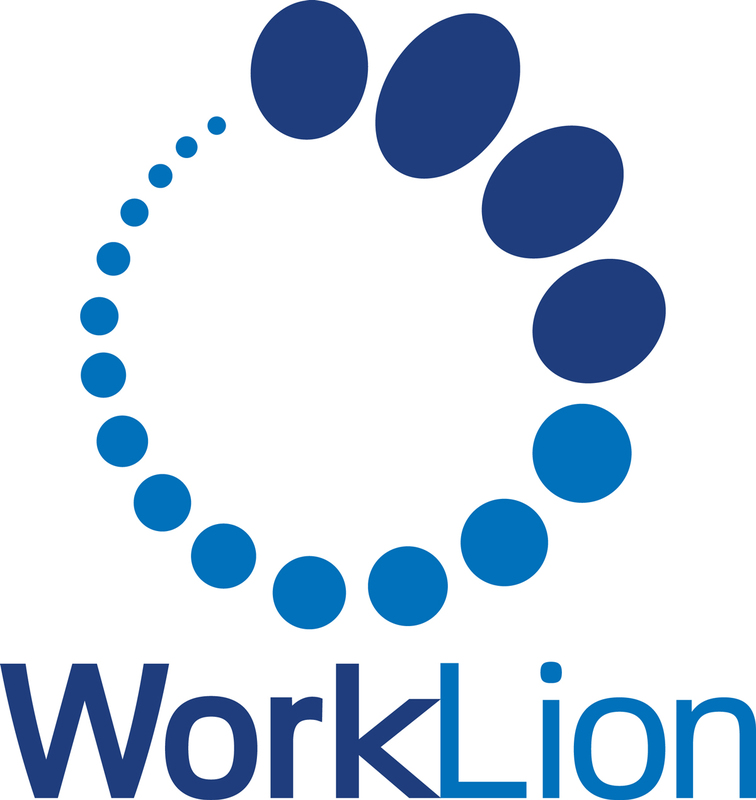 The WorkLion Management Office (WMO) is offering open house training to help managers and timekeepers. Training is Wednesday, April 24 and Thursday, May 2, 2019. End-of-Year reviews for University Staff begin Monday, April 1 and should be completed by Friday, May 31. Use tools we've provided to help your prepare for this critical step of the performance management cycle. Weight Watchers (WW), through a subsidy, offers reduced pricing on memberships to Penn State employees. We're excited and proud to share that our HR Consultant, Aurora Brunovsky, has been awarded the 2019 United Way Volunteer Service Award. On Thursday, April 18, 2019, Penn State Human Resources (HR) will begin rolling out 5 new features related to the inquiries’ sections of WorkLion.